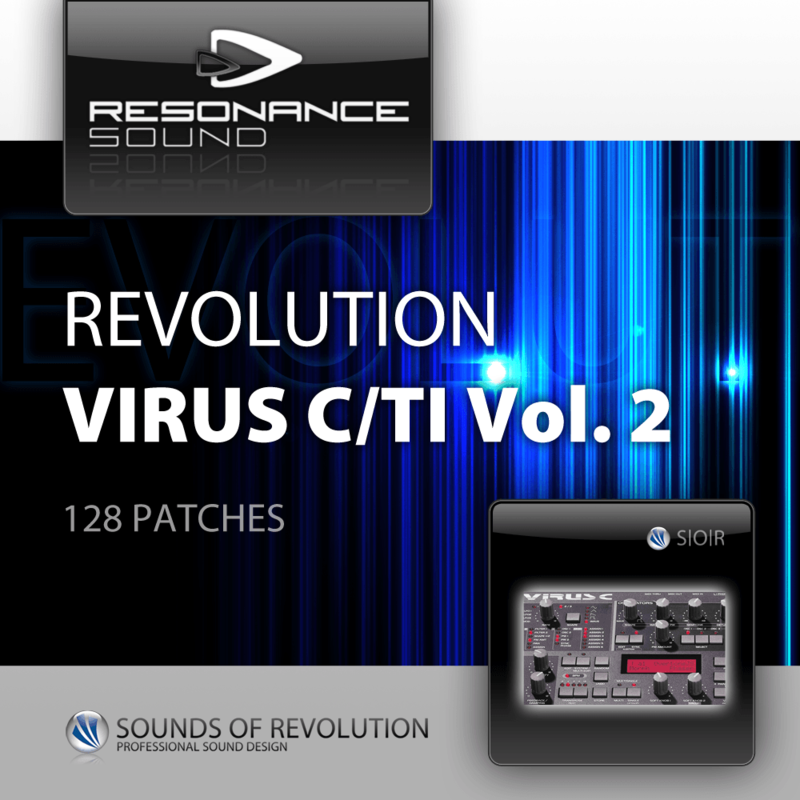 Here at last…the long awaited Vol.2 of the perhaps most popular Virus C/TI soundset ! For the 2nd chapter we delved deep into the heart of the virus to bring you 128 patches of unique sound design…far away from the “standard” stuff on the market. Breath fresh life into your productions with this captivating sonic soundset. It comes with complex & deep sound textures to lose yourself in, lots of experimental and totally wacky arpeggios, dark atmospherical sounds, awesome biting leads & trance pads, wonderfully analog sounding patches (Kraftwerk style)…lots of stuff you have definitely never heard before! As always, without any boring brass/piano/flute patches! Get “infected” with the long awaited Vol.2! There is no alternative !